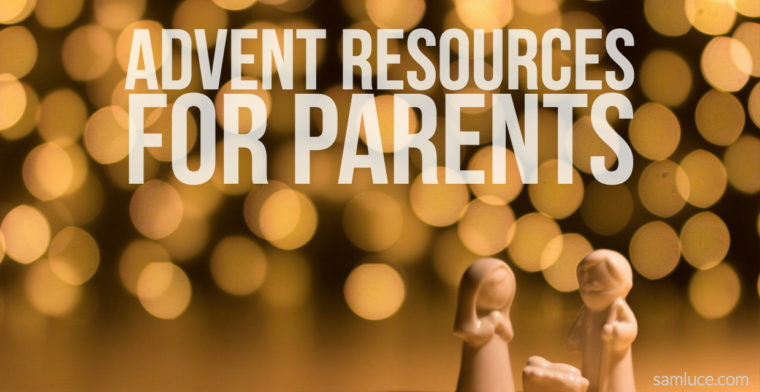 Looking For Advent Resources For Your Family? Christmas is such a significant time to teach our kids the value of Christ to show them a God who came near. There is so much of our faith that our kids have to grow into. Some things will forever be a mystery, but one thing kids can understand is babies. Jesus, the God-man, becoming a baby. Kids need to know why he came and how he comes. I love how beautifully Sally Lloyd-Jones describes the coming of Christ. “Everything was ready. The moment Go had been waiting for was here at last! God was coming to help his people just as he promised in the beginning. But how would he come? What would he be like? What would he do? Advent is Christ coming into our darkness where we least expect it when we least expect it. He came. He came. Every Christmas, Christians all over the world celebrate the Advent season, recognizing the love, hope, joy, and peace that is found only in Jesus Christ. Through this devotional, Scott James brings to light the many promises of Christ―from birth to ascension―that demonstrate His love for us during this Christmas season. These daily devotions, which are designed for both family and individual use, are timeless and moving reminders of the true gift of Christmas. Benjamin is a Watchman. It’s his job to watch for the sign that all God’s promises are coming true to watch a stump. The trouble is, it’s hard just waiting. And one night, Benjamin finally gives in and stops watching. But that same night, as he sits outside Bethlehem, he gets to watch something wonderful. Kids will be gripped by what Benjamin saw and will be excited by the Christmas story all over again. I did a blog post a few years ago that we unexpectedly discovered that there are 24 Bible stories that lead to the Christmas story in Sally Lloyd-Jones’ book. We read one each day. If you haven’t figured it out already, we are big fans of all people named Lloyd-Jones in the Luce house. I love Ann’s passion for the gospel as evidenced in her writing. Gratitude is more than a good idea it’s a sign of a life marked by the gospel of Christ. In Ann’s latest offering she has produced an Advent devotional that is as beautifully illustrated as it is written. Here is a reproducible, email attachable, family advent guide that you can share with families in your ministry. We hope these will help to focus your ministry emphasis this season and lead families to be reminded of the true meaning of Christmas. Add The Advent Storybook to your family holiday traditions and enjoy the rich images and thoughtful retellings of ancient stories that feature God’s recurring, faithful promise to rescue us. A simple question at the end of each story helps readers engage in understanding the bigger story God wants us all to know—the good news of Jesus coming to save us. Parents and children alike will delight in the biblical messages of joy, hope, and peace every day as they look forward to celebrating Jesus’ birth. Guide kids and their families into the heart of Christmas with this gospel-focused, four-week Advent curriculum. Prepare Him Room by children’s best-selling author Marty Machowski takes a biblical, theological approach to the Old Testament promises and New Testament fulfillment in Christ in a way kids can understand. With age-appropriate instruction and activities for three different learning levels—preschool, lower elementary, and upper elementary—Prepare Him Room builds gospel hope and enduring theological depth into each child’s celebration of Christmas. 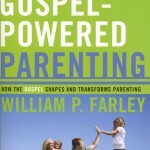 Parents What Message are You Preaching to Your Kids. 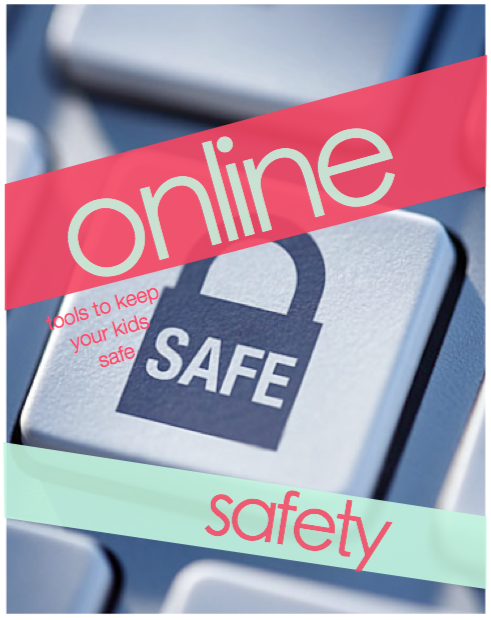 One of the more sobering realities in the life of a parent is that your life is preaching a message to your kids. They will leave your house with the message that your life preached ringing in their ears. When I first became aware of this reality, I started listening to myself. You know what message I was preaching? I kept saying “Stay safe and be careful.” I was teaching my kids that risk is wrong. That stepping out into the unknown is not worth it. I have since been more intentional about what I preach with my words and actions. Recently one of my favorite Pastor/authors Eugene Peterson passed away. At his funeral, Peterson’s son described the one message his father preached in his church and to his family through his life. God is on your side. He is coming after you. 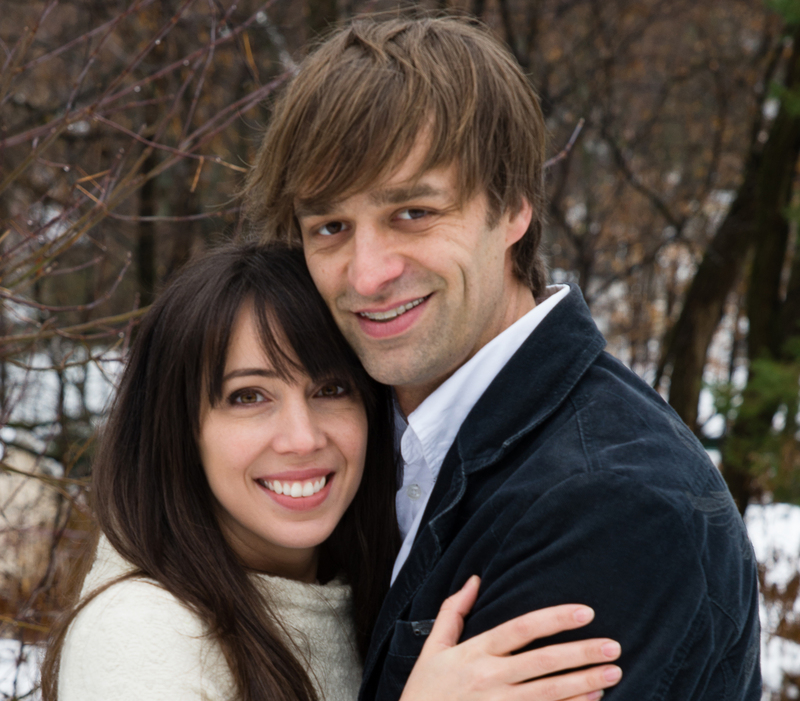 He lived the message of a relentlessly loving God in the context of his local church and the life of his family. His life message was that a loving God who created us is in relentless pursuit of us. That will preach. May God give me the grace to preach this very message to me first and my church and family second. * Quote taken from Glenn Packiam twitter feed. 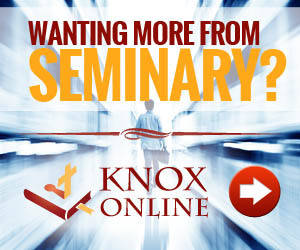 Are you a Preacher Who Pastors or a Pastor who Preaches. One of the temptations in ministry but particularly in youth ministry is to be a preacher who pastors. Pastoral ministry is tough there is no way around it, it just is. Preaching is generally immediately rewarding with people telling you that you did a great job or how what you said impacted them positively. Pastoring generally results in very few positive short-term results. Pastoring people is getting down into the middle messes and walking people through dark valleys. It isn’t glamorous. It doesn’t get lots of likes on Instagram. Pastoring is the necessary hard spirit transforming work of leading your people to a long obedience in the same direction. The problem is that we like instant feedback we like being told of our impact, so the temptation is for us to become preachers who pastor on the side. If we only ever look at pastoring as the necessary evil that allows us to preach, we have missed what it means to be a shepherd of Christ’s flock. When youth Pastors see what they do as a means to get more people there to heart them preach they have missed the point and have failed to have a broader understanding of what Pastoral Care looks like in the Bible. We need to change our paradigm of discipleship. 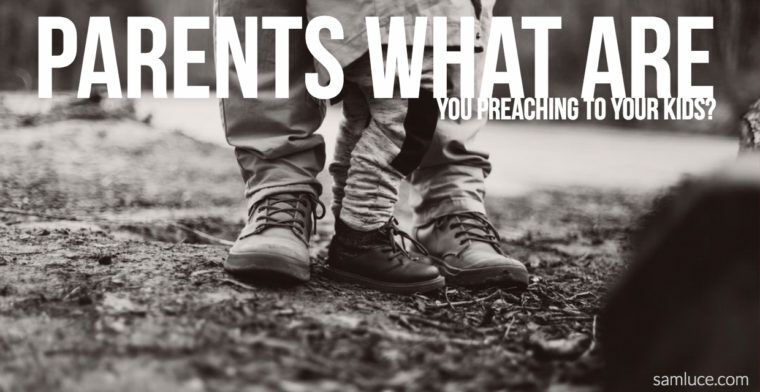 Preaching is a powerful means of discipleship, but if those we are training and leading only see us on stage they will fail to understand how that message is formed in years of pain and tears and think that standing on the stage in front of kids as what the Greeks called “Summum bonum” the highest good. 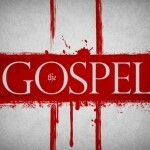 Jesus confronted this in his disciples through his radical call to authentic discipleship. Do you want to be great? Yes? Be the least. (Matthew 20) Do you want to follow me? You can’t if you love anything. Anything. Including the good things, he gives us more than God himself (Luke 14). Jesus modeled a life a self-sacrificial love showing us what the highest good actually is. One of the greatest temptations in ministry is to find value in the wrong things. To find our identity in what we do rather than whose we are. 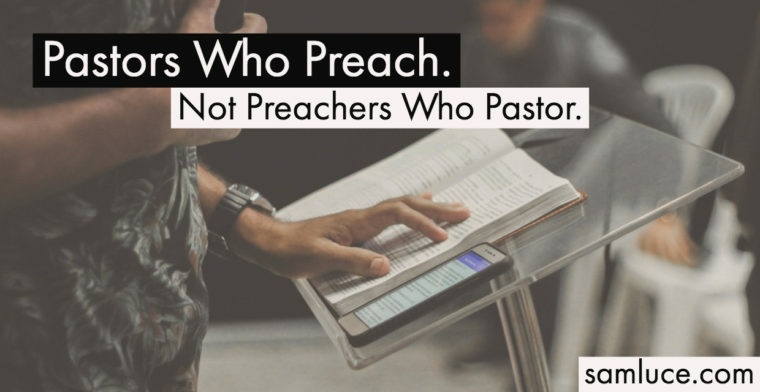 Not in the fact we can preach really well or if we can gather a crowd or if our Instagram photo of us preaching gets enough likes, or by getting good feedback on our facebook page after we preach. Our job is not to preach a tweetable message but to proclaim the fullness of God’s word to a generation who doesn’t want to hear the gospel. What I have found in over twenty years of ministry in the same church is that even my best sermons are forgettable, but the moments I loved those who are the least of these those moments were never forgotten. Pastoring is showing up to pray for an 8-year-old boy in the hospital about to get his tonsils taken out and is scared. It’s walking into the room where a family is gathered because their dad just when home to Glory. It’s sitting in a living room telling a family that even though their dad left them that Jesus isn’t like that. Those moments are when you better be ready to know when to speak the hope the gospel provides and when to be quiet and weep with those who weep. It is in those moments of pastoral care that your life connects the dots preaching creates. Young pastor be a pastor who preaches not a preacher who pastors.